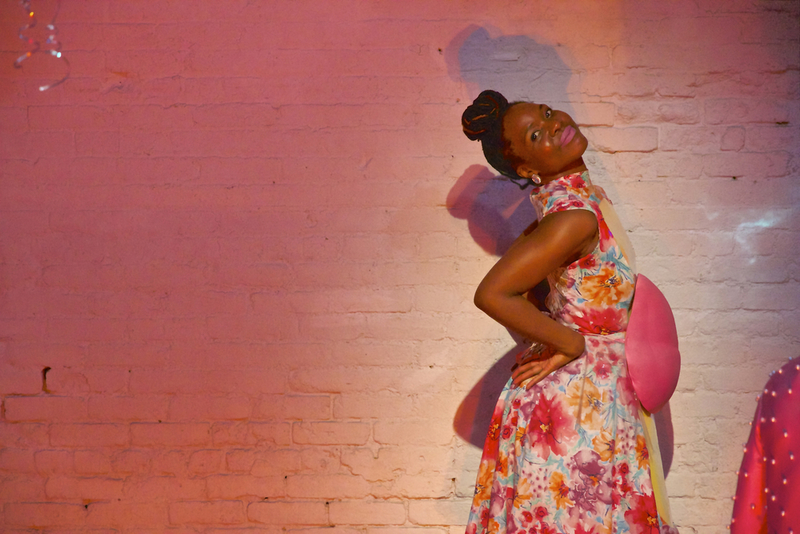 Pink Melon Joy is an early Gertrude Stein play never before performed in New York City. The text is a thrilling example of Stein’s “theater of landscape.” Director Katherine Brook’s production takes a strong point of view on Stein’s abstract, fragmented text, interpreting its domestic-centered language as a fanatical pursuit of sweetness amid horror and violence. 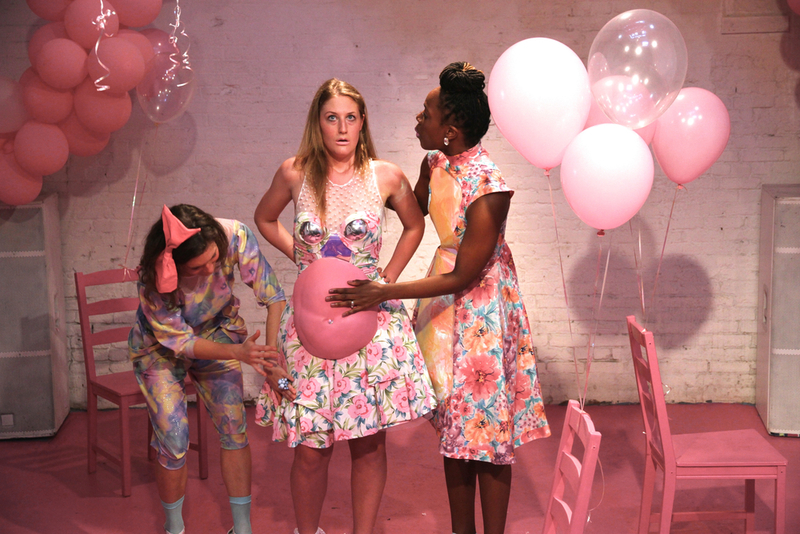 Moving briskly between war-time testimony, fractured poetry, and oozy baby-talk, the women in Brook’s production are drawn deeper and deeper into the uncanny valley of their femininity, in a world in which good housekeeping is a battlefield and pregnancy is contagious.